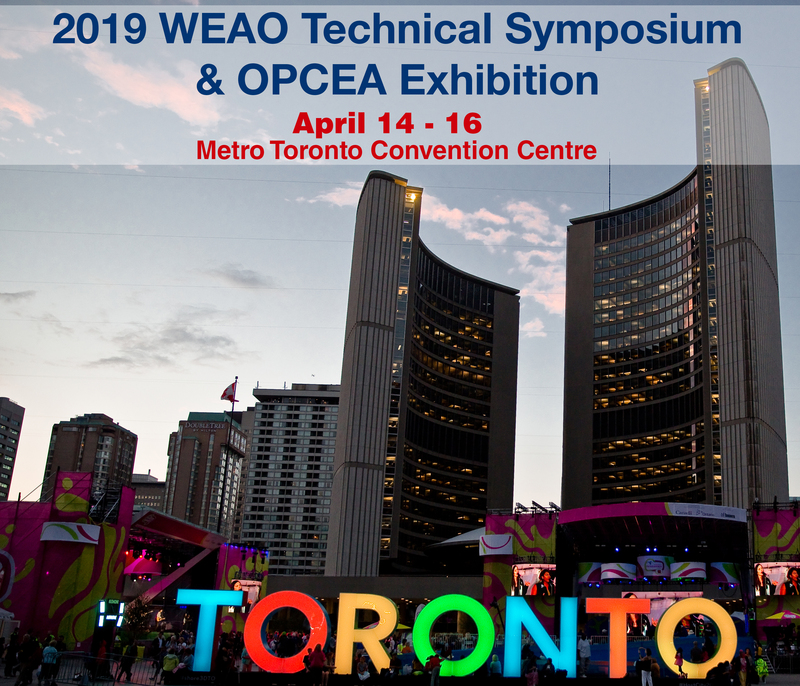 The 2019 WEAO Conference will be held in Toronto at the Metro Toronto Convention Centre (North) from the 14th-16th April. 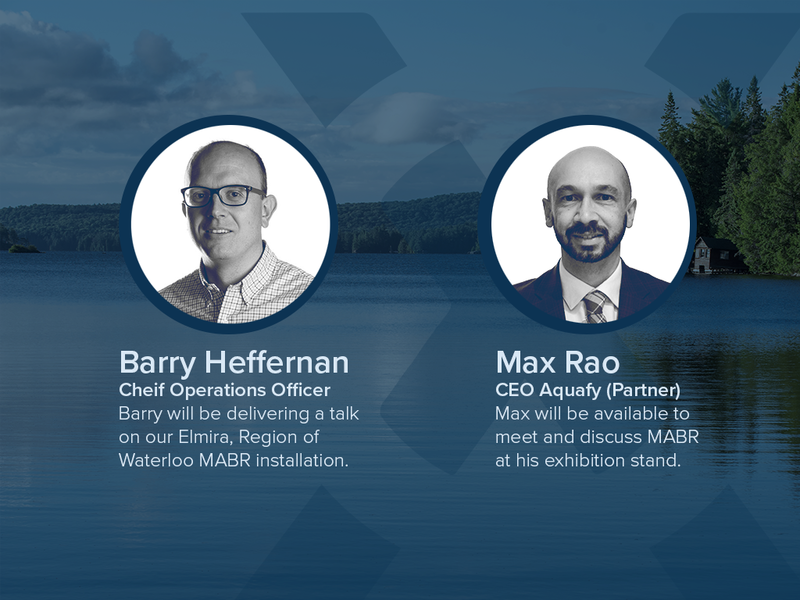 The annual conference brings together over 500 professionals in the water/wastewater industry and provides them with a forum for knowledge sharing, education, and networking, the conference will allow delegates from the wastewater industry to gain valuable knowledge through the six parallel technical session programs. 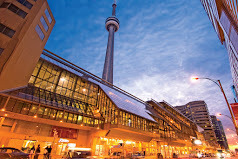 125 exhibitors showcase their latest and greatest products in the wastewater industry. Teams of Ontario municipal operators compete in the Operations Challenge, demonstrating their skills and expertise against one another and to the spectators, with a chance to go on to compete internationally. Student teams from Ontario universities present their ideas to solve real-life wastewater problems in the Student Design Competition. The best of the best are recognized at the Awards Luncheon. Opportunities abound for networking with industry peers. Subscribe receive the full 'Region of Waterloo' case study after the event.